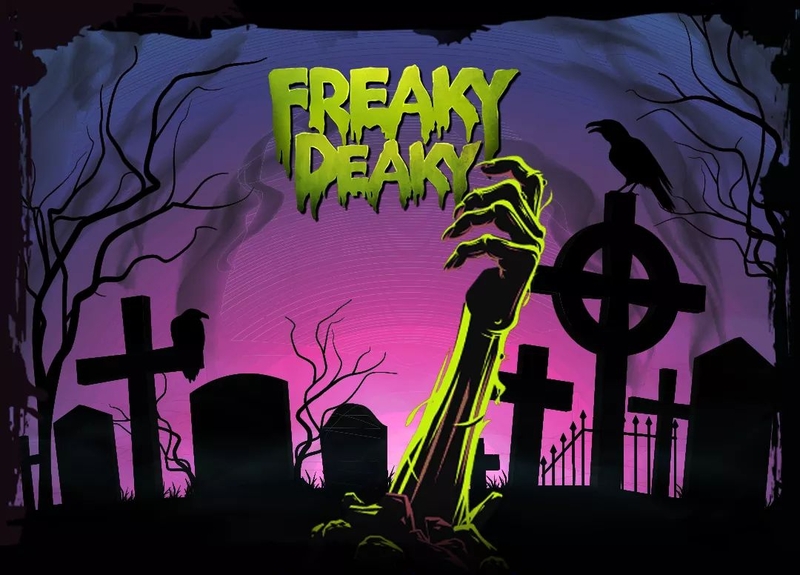 BellaBassFly: OFFICIAL FREAKY DEAKY TEXAS 2018 LINEUP! OFFICIAL FREAKY DEAKY TEXAS 2018 LINEUP! The official lineup for Freaky Deaky Texas is here!